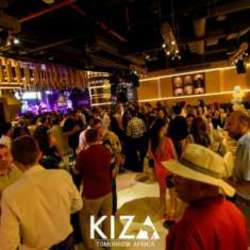 For our official InterNations Gathering and party we will be meeting at KIZA! We have booked the venue exclusively for InterNations members from 19:00 to 22:30. Enjoy a great evening with InterNations members from all over the world. 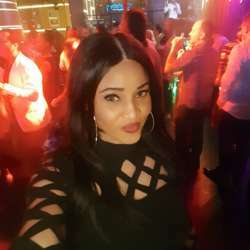 KIZA is Dubai's first authentic pan-African restaurant & lounge and promises a unique multi-sensory experience, intertwining food with art and music performed by their resident DJs. Parking: Free self-parking available at KIZA building basement (B2 and B3) from 18:00 onwards. InterNations Registration: 19:00 to 22:30. Don't miss this amazing event and excellent chance to meet many new great people. Bring plenty of business cards for networking and the lucky draw - courtesy by KIZA. If you have any questions about the event, please send a message to the main organizers Philipp or Warmund.